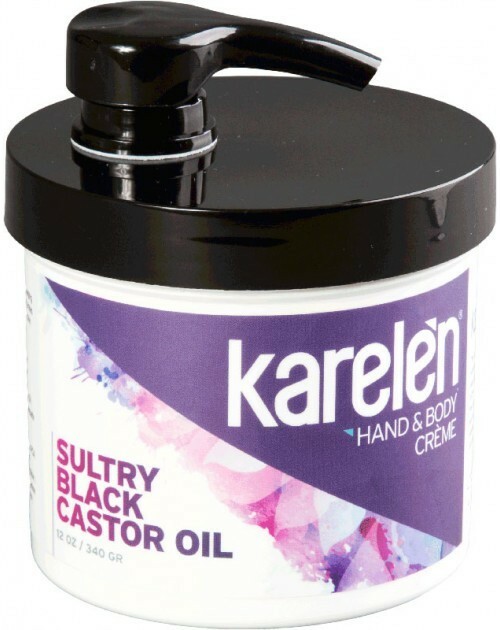 The age-old wisdom of Jamaican natural healers is at the heart of Karelèn Sultry Black Castor Oil Hand & Body Crème. For over 4,000 years, Black Castor Oil has been used for medicinal purposes. Its omega fatty acids and pure natural nutrients make it ideal for skin care by promoting the growth of healthy cells. Leave your skin soft and moist, ready to be caressed and desired.